The latest build of iOS has already been jailbroken! Thanks to the work of DjayB6 on the 4.3.1 jailbreak bundle and Universal Ramdisk Fixer, Apple’s newest version of iOS has already got the jailbreak treatment. PwnageTool 4.2 can be used to perform a tethered jailbreak for 4.3.1. This jailbreak method is not for the faint of heart, and is by no means considered a “stable” release for jailbreakers. This particular jailbreak with PwnageTool will require, among other things, a Universal Ramdisk Fixer and tetheredboot utility. There is also no unlock for this tethered jailbreak of iOS 4.3.1. Performing this jailbreak will not upgrade your baseband. Redmond Pie has put together a very thorough tutorial on how to perform this PwnageTool jailbreak for 4.3.1. They have all of the requirements and details of the jailbreak listed there. In the meantime, let us know if you try this tethered method with PwnageTool for 4.3.1. Make sure to backup your SHSH blobs before you mess around. 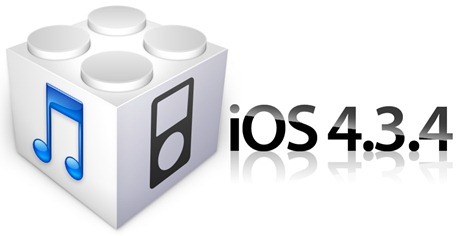 iOS 4.3.2 Still Vulnerable to i0n1c’s Untethered Exploit?